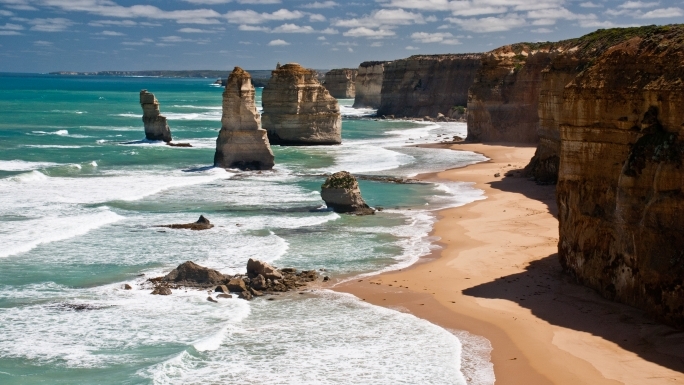 At the end of February, a group of participants, including myself, will embark on a three-day trekking challenge from Apollo Bay to the Twelve Apostles (80 kms, 20 kms a day) in Victoria. The funds raised will provide vital support for The Salvation Army's Trafficking & Slavery Safe House to support survivors of modern day slavery right here in our own backyard, Australia. The Safe House is the only supported accommodation service within Australia that offers comprehensive and culturally appropriate case management to men, women and young people who have experienced human trafficking or are at severe risk of slavery. The team also resource and guide survivors to learn living skills, navigate complex legal and migration situations, breakdown language, employment and education barriers - in turn, reducing their vulnerability to further exploitation! The more we learn about this issue, the more we feel compelled to do something about it. With the help of Project Futures we can empower and educate our generation to end human trafficking and exploitation. Project Futures & I will embark on an inspiring three-day trekking adventure to raise money for victims and survivors of human trafficking in Australia.